Ghost trigger connectors for Glock® pistols replace the original, factory trigger connectors to give you a lighter, smoother trigger pull in one easy to install part. Factory polished for the smoothest operation, all Ghost connectors come with a 100% lifetime satisfaction guarantee. The Ghost 3.5 is a drop-in, 3.5lbs connector that is lighter and smoother than the original Ghost connector. 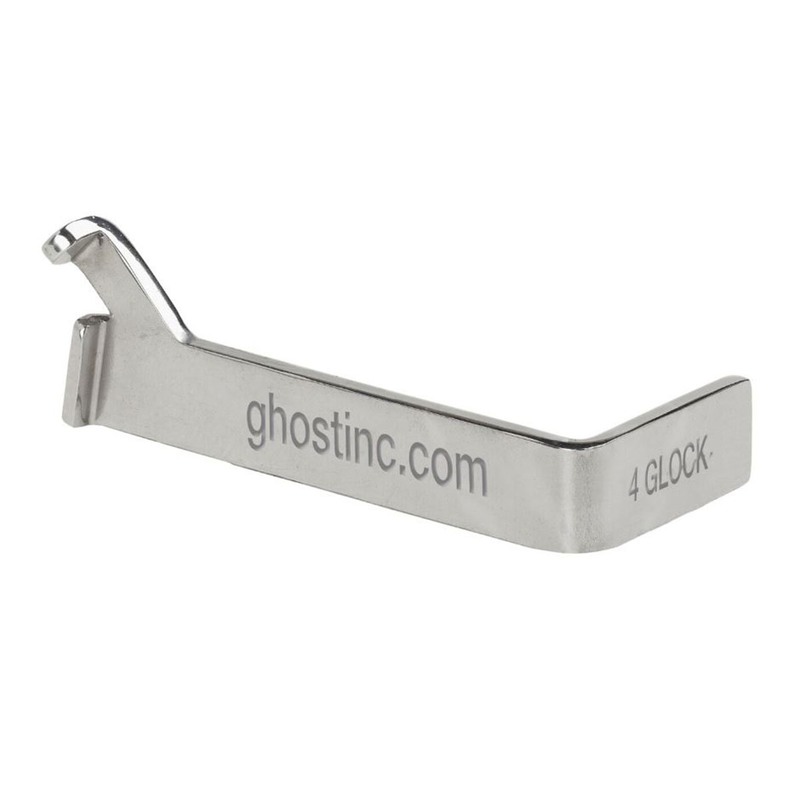 SPECS: Will fit Gen 1-4 all models except Glock® models 42 or 43.